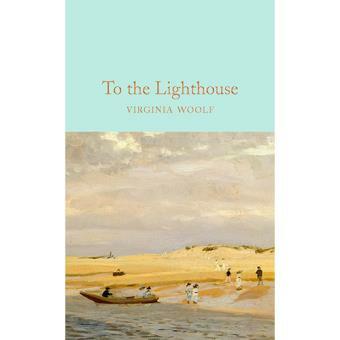 To the Lighthouse, considered by many to be Virginia Woolf's finest novel, is a remarkably original work, showing the thoughts and actions of the members of a family and their guests on two separate occasions, ten years apart. The setting is Mr and Mrs Ramsay's house on a Scottish island, where they traditionally take their summer holidays, overlooking a bay with a lighthouse. An experimental work that pushes the limits of what we know about the world and ourselves, Virginia Woolf's To the Lighthouse is one of the most beautifully crafted of all novels written in the English language. This Macmillan Collector's Library edition features an afterword by Sam Gilpin. This Macmillan Collector’s Library edition features an afterword by Sam Gilpin.